We are not what some might think. We do not allow the kind of behavior that goes on at some small motels. We provide a secure family environment and we are serious about it. We will even refuse or eject guests that have or we believe will disturb our family environment or damage our property. When our family was young we visited the mountains every year for the scenery and activities. We could not afford a cabin and did not like staying in multi level hotels which were also out of our budget so we camped. It was affordable, it was usually scenic and we could bond around the campfire. 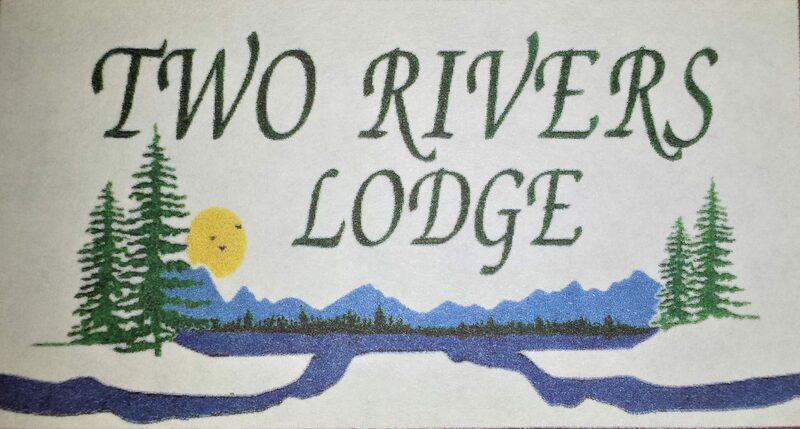 Two Rivers Lodge is an affordable alternative. We have cozy rooms, a family cabin, plenty of scenic outdoor space and a bonfire to bond around. Here at Two Rivers Lodge Kathy and Blain are owner operators that are responsible for everything from reservations to renovations. I use my background in mechanical repair and fabrication to constantly maintain and upgrade the property. Nickname: "GIZMO"
Kathy uses her often unique perspective to keep things grounded and on track. You can reserve with us directly by phone by calling 828-488-2284 or online through Booking.com by using this button.